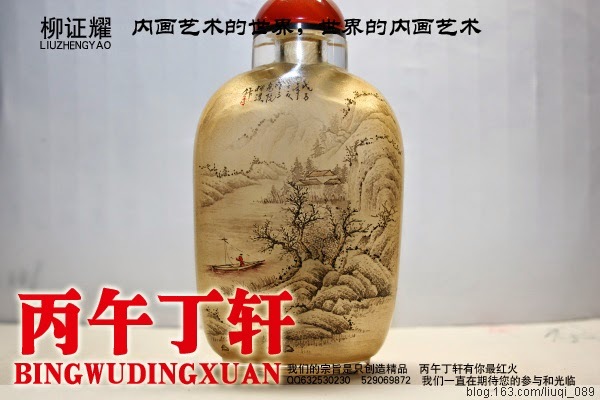 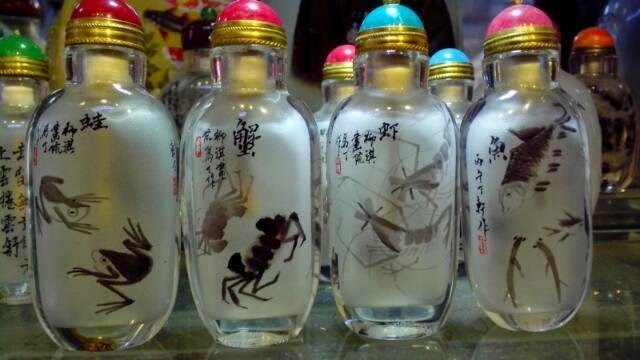 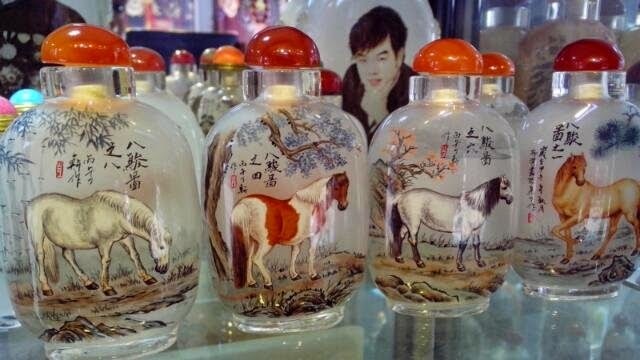 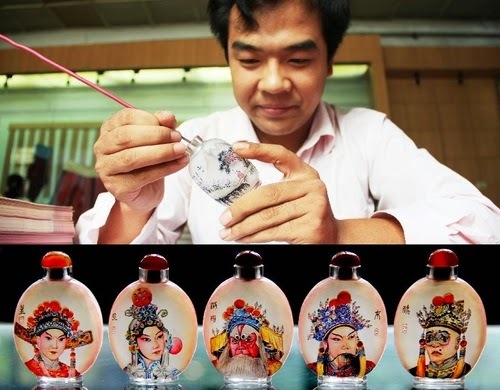 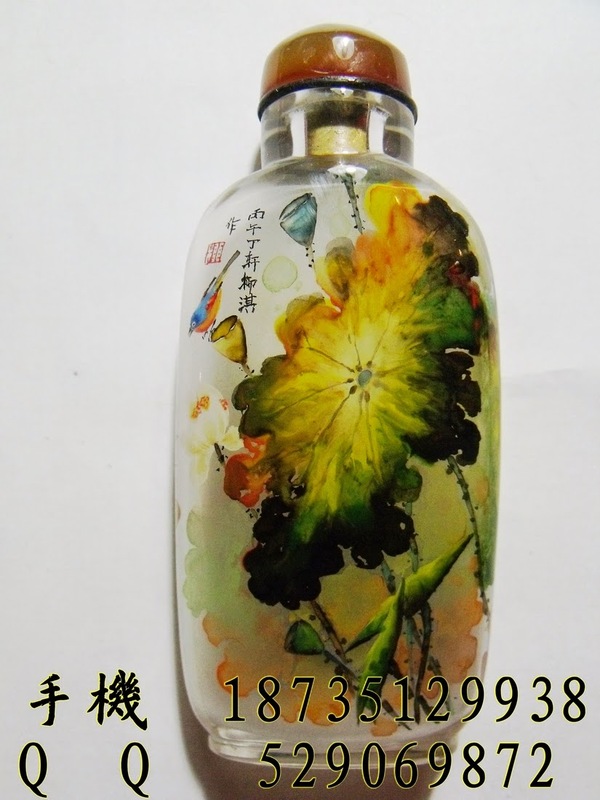 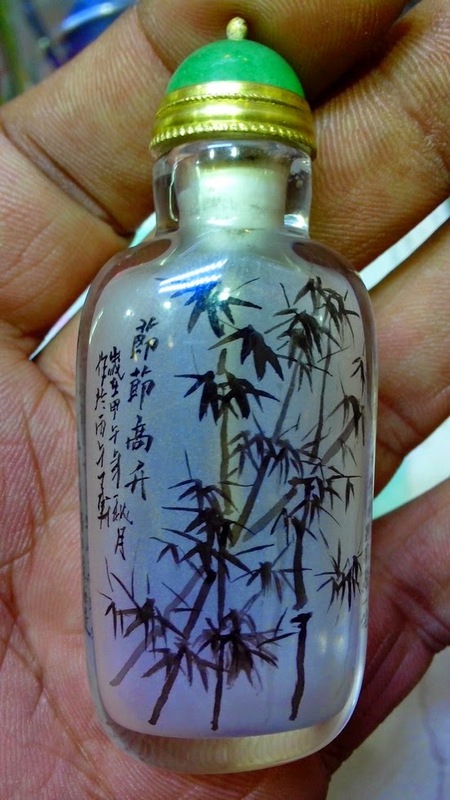 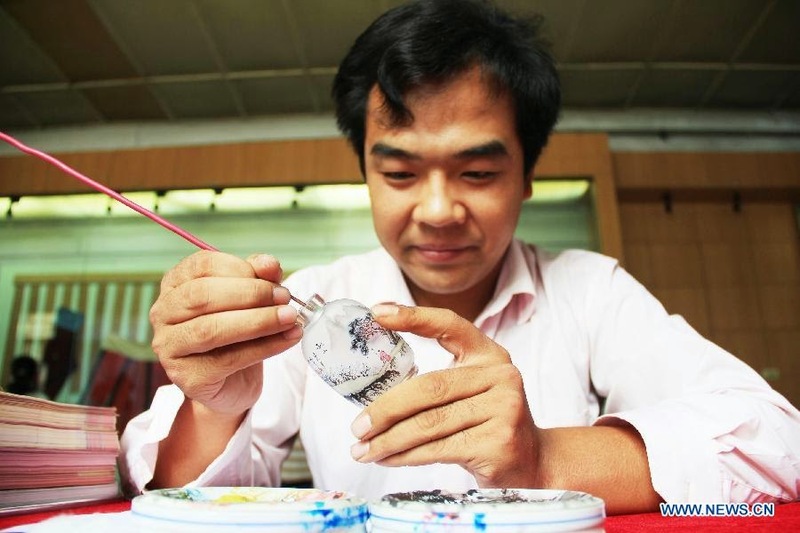 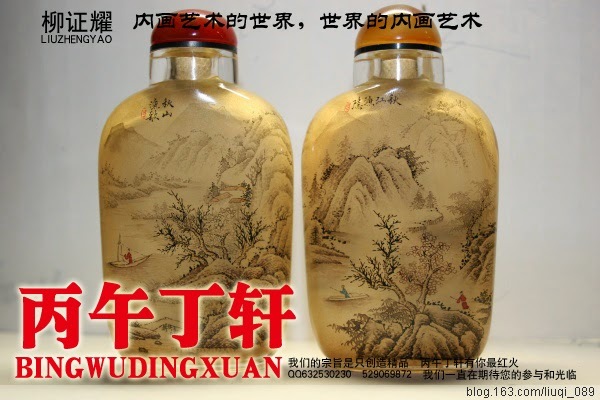 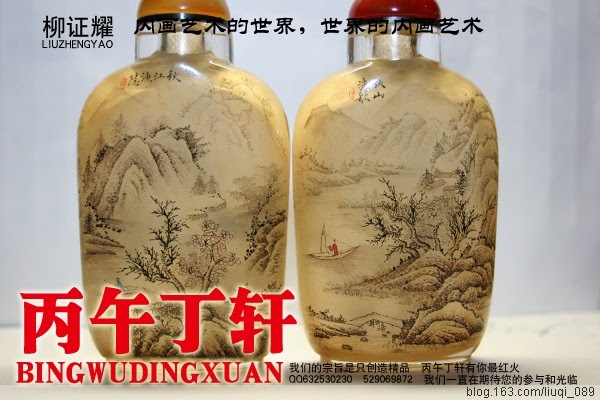 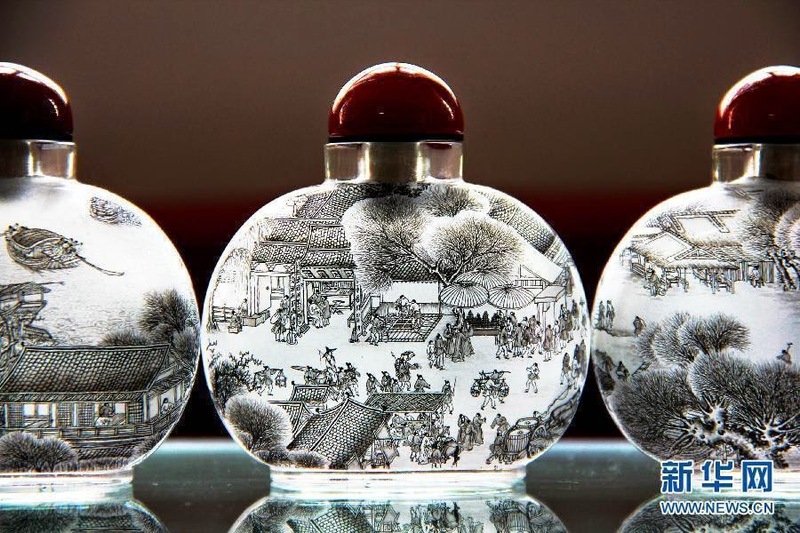 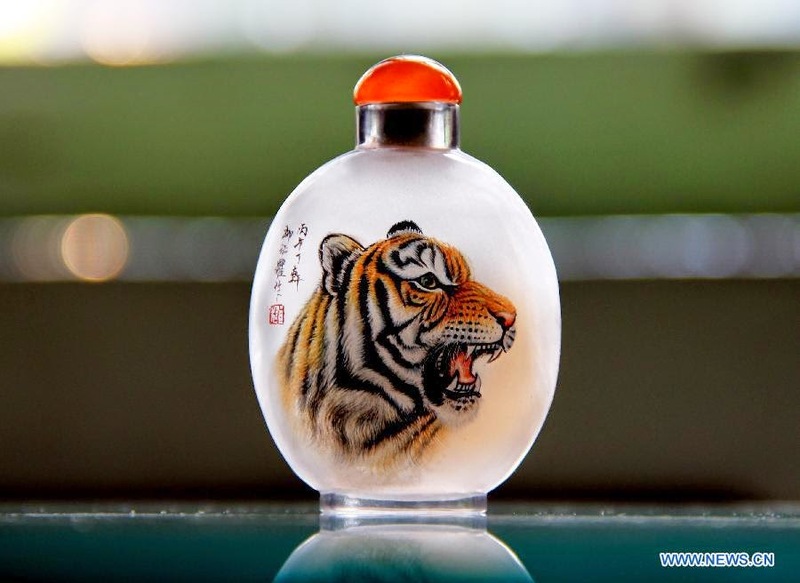 Liu Zhengyao is an amazing artist that paints incredible images on the inside of Snuff Bottles (Snuff bottles were used by the Chinese during the Qing Dynasty to contain powdered tobacco, definition by wikipedia). 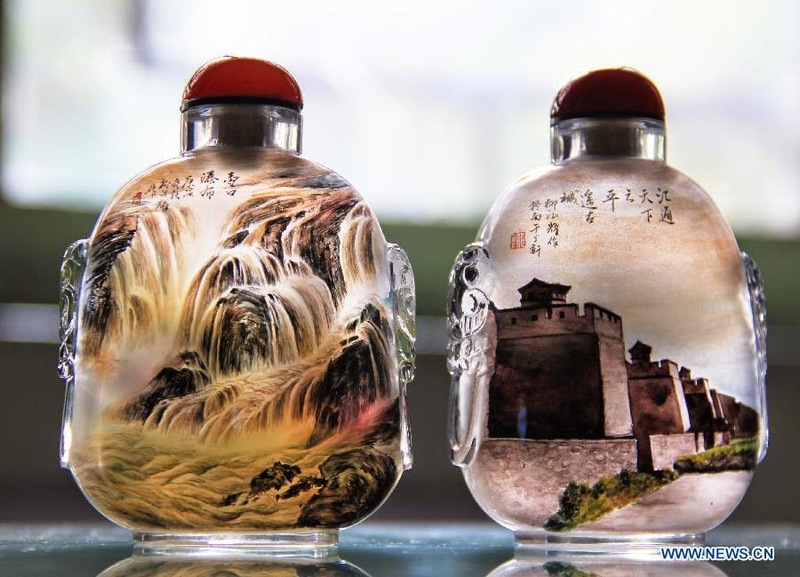 There are many qualities that are necessary in order to accomplish paintings like these, the artist has to paint through the neck of the bottle minute intricate details, cramped by the diameter of the neck, which among other things reduces the angle at which he can paint, just imagine yourself trying to paint like this, it is amazingly clever. 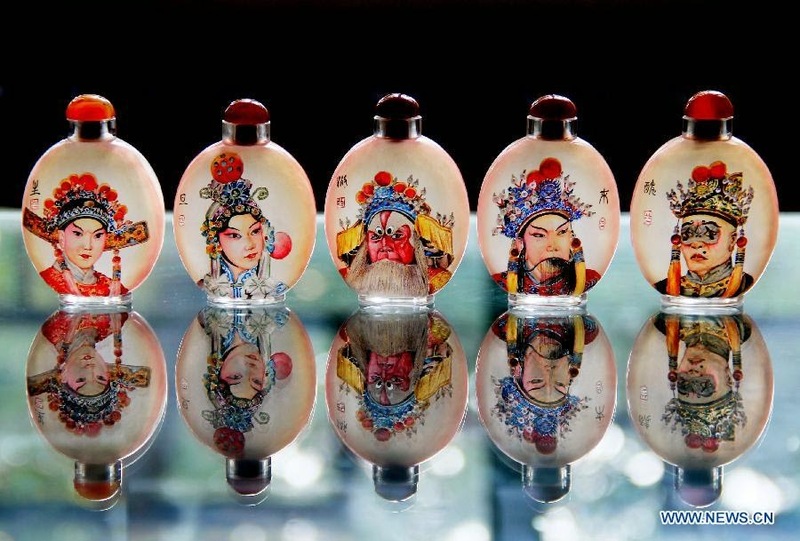 Enjoy these incredible paintings. 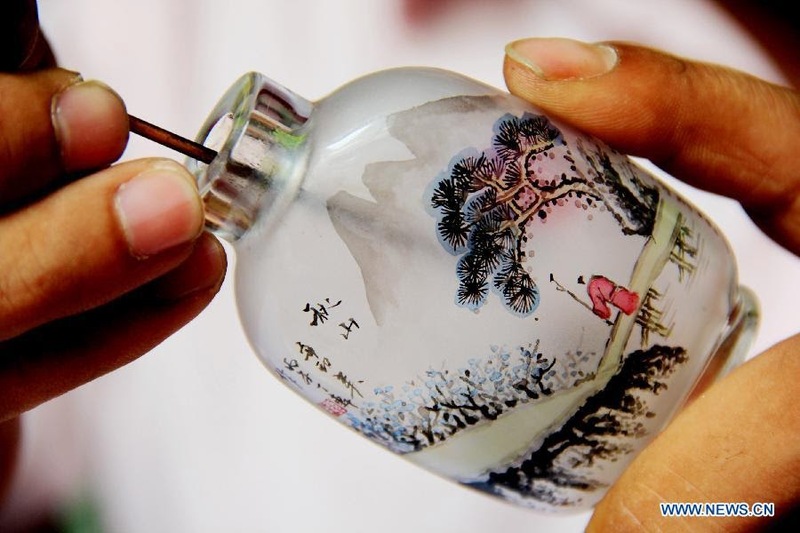 via xinhuanet.